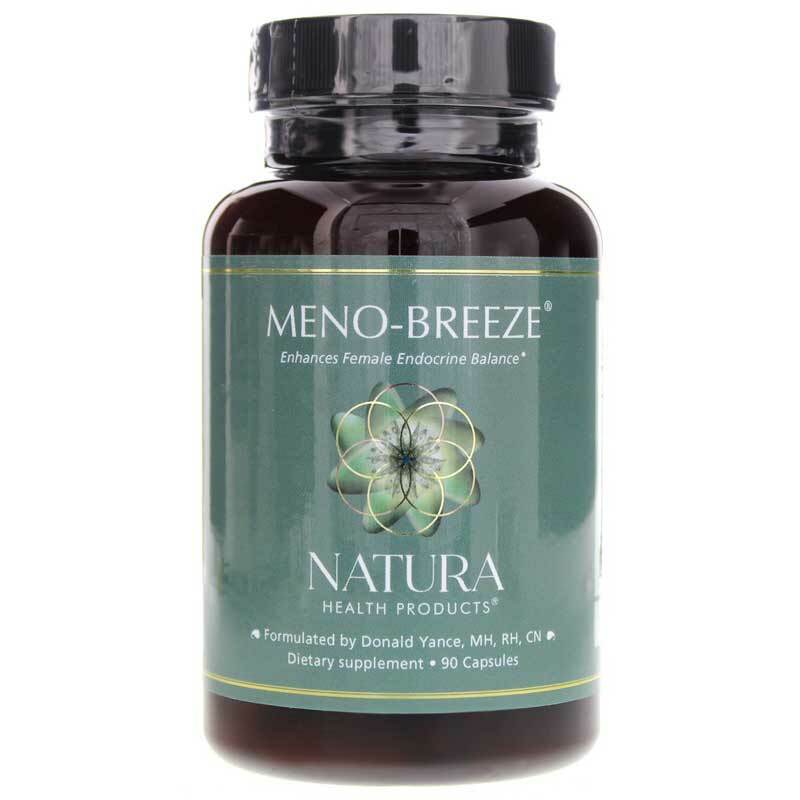 Meno-Breeze® from Natura Health Products incorporates herbal extracts from traditional Chinese medicine and the ayurvedic tradition to support endocrine health, promote healthy hormone balance, and offer support for the temporary relief of mild symptoms associated with the female aging process. 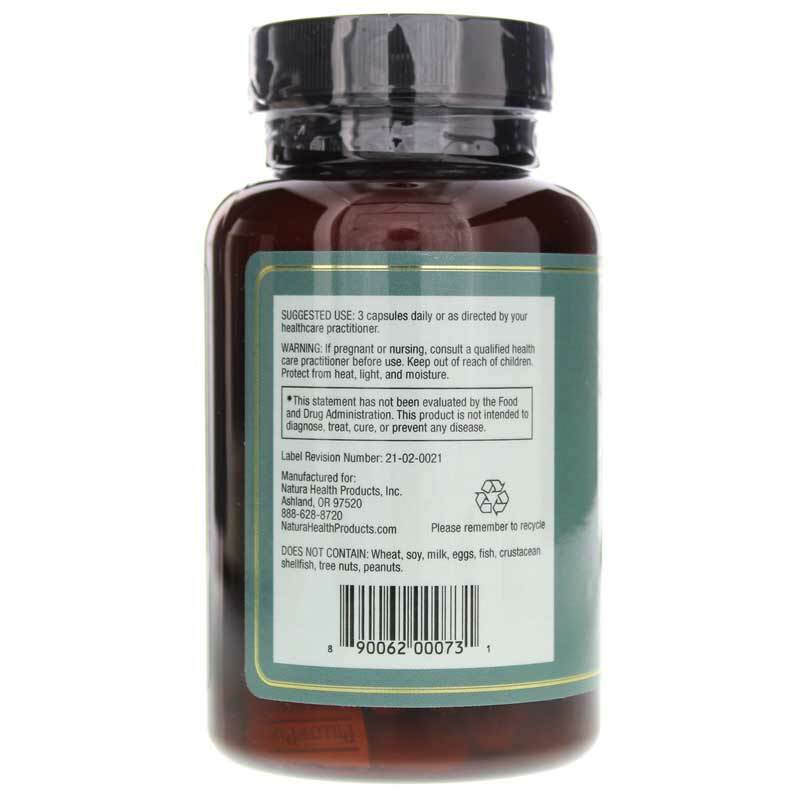 These capsules include a blend of herbal extracts, including shatavari, Chinese yam, chaste tree, rehmannia, and black cohosh. It also contains Lifenol®, which is a standardized extract made from hops that seeks to support a healthy hormone balance. If you're looking for natural hormone support that is based on ayurvedic and traditional Chinese medicine practices, consider Meno-Breeze® from Natura Health Products. 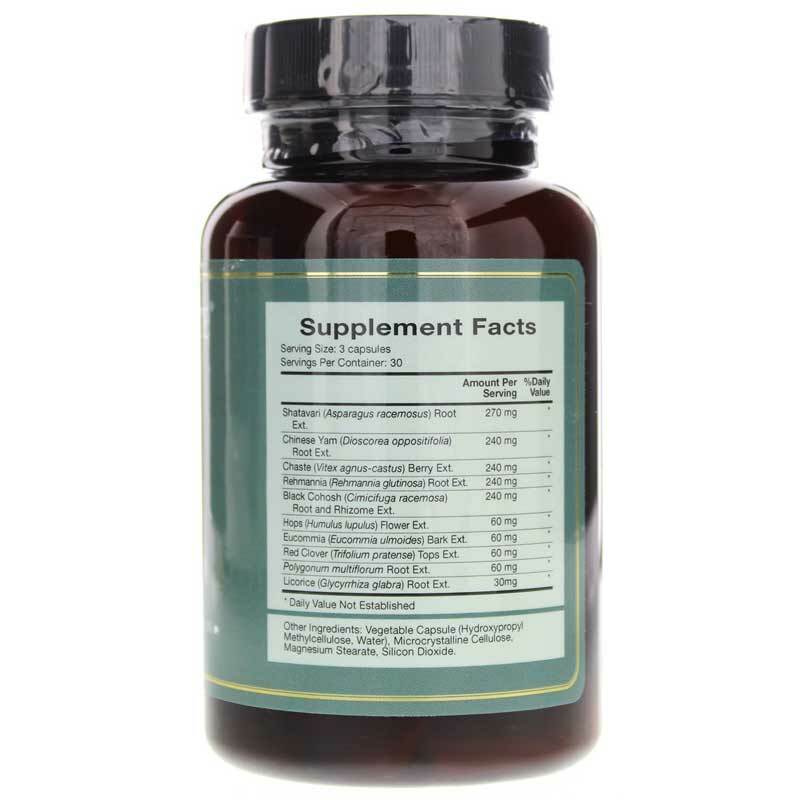 Manufactured under Current Good Manufacturing Practices (CGMP) in an FDA registered production facility. I have tried multiple over the counter products. BY FAR, this product is the best available. Thank you for carrying this product! I have experienced an improvement with Meno Breeze.